Former chairman of the Kyiv Regional State Administration Maksym Melnychuk Saturday was spotted on the territory of Kyiv-Pechersk Lavra, Ukrainska Pravda reported, citing a senior source in the Prosecutor General’s Office. "He was not arrested and is probably at home now," said the source. The report claims the PGO has not enough evidence to arrest the former governor. "We have only the testimony of the victim, not the tape," said the source. "He demanded a kickback. Apparently, he was tipped off and stopped speaking with the victim, sending her to his deputy. That man demanded money and took it through an intermediary..." the source said. 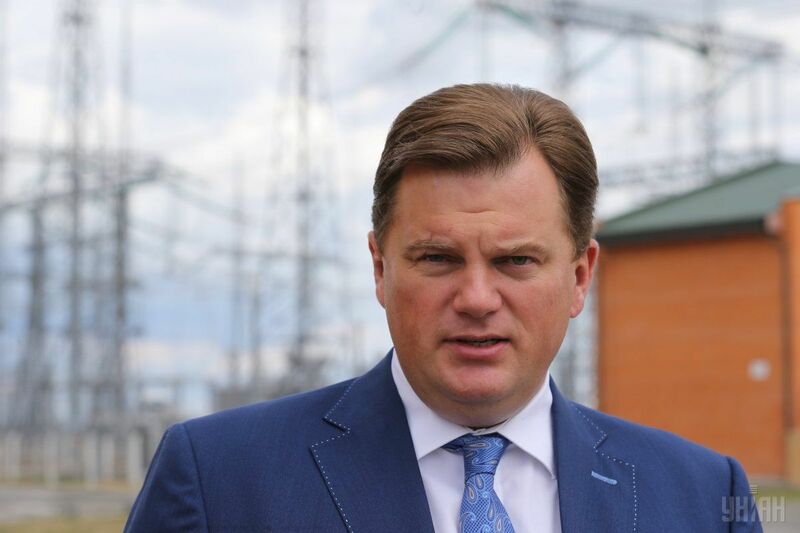 Read alsoDeputy Governor of Kyiv region arrested upon receipt of UAH 200,000 bribe – AvakovAs reported earlier, the investigators are looking into the involvement of ex-governor Melnychuk in the case of his deputy taking a bribe. On September 9, law enforcement officers arrested a deputy head of the Kyiv Regional State Administration Ihor Lyubko upon receiving a UAH 200,000 bribe for non-obstruction in a dismissal of his subordinate and her transition to another state agency. Minister of Internal Affairs Arsen Avakov later said that ex-head of the Kyiv Regional State Administration Maksym Melnychuk had escaped as his accomplice was arrested for bribery, and could be declared wanted.